A hired gun is tasked by the local sheriff to apprehend a bank robber in a hostile area of 1890 New Mexico. The dangerous assignment is complicated by a personal secret which the gunman is trying to protect. 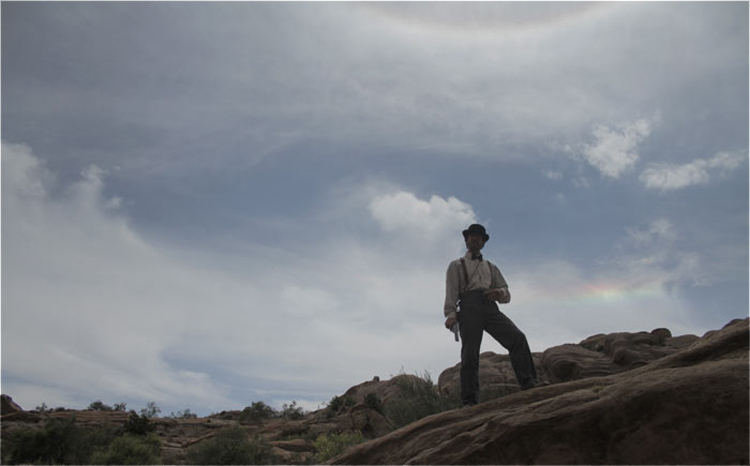 Beautifully shot on the Red One and Canon 7D with Lomo anamorphic lenses, Rainfall films latest Western short Damage Done is a sumptuous piece of filmmaking, even if some of the fight scenes do feel a little wooden.